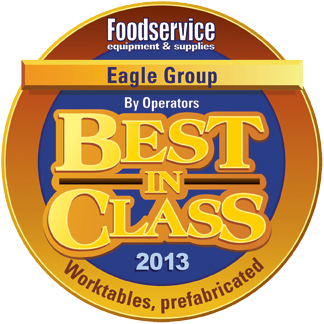 Eagle products are valued leaders in every field, whether they are used for foodservice, industrial material handling, retail display, cleanroom, healthcare or pharmaceutical applications. Style, design, strength and flexibility are built into each product. Profit from the Eagle Advantage. Revit and AutoCAD files are available for download from the KCL library and AutoQuotes. Click the link to the right to quickly access our models and drawings. If you are interested in a model that is currently unavailable, email us at revit@eaglegrp.com.